Welcome to my website that summarises my various artistic ventures! Please do visit this page often or scroll down the page to subscribe to my email database for updates. As part of its Feed Your Imagination series, The Esplanade has commissioned Our Company to produce my play, The Car, for 4 to 7 July 2017. For more details, please click here. 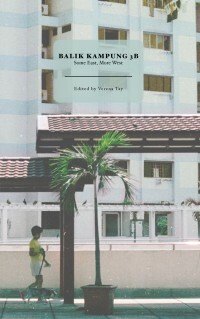 'relations blocked', 'insouciant', 'Curated Five: Only in Singapore', and 'the road oft taken' (poems) are published in Alluvium: Literary Shanghai (12 May 2017). 'Atlas unarmed', 'Why Rage Against the Dying Light', 'Etiquette' and 'Cole Swensen: Ekphrasis #1' (poems) are published in We Are A Website, Issue 6: Searing/Sticky 2017. 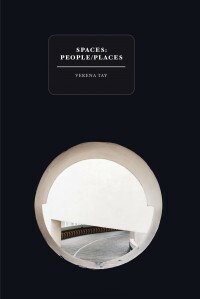 Spaces: People/Places, my second volume of short stories has been reviewed in Cha: An Asian Literary Journal (Mar 2017, Issue 35). 'Chaptek King' and 'First Word' (flash fiction) are published in Swag Literary Journal, Issue 4: Terrible Twos (Mar 2017). 'Cole Swensen: Ekphrasis #2' (a poem) is published in Eunoia Review, 17 Jan 2017. Joanne Furniss interviewed me about my memoir writing workshops. Agnes Lam's review of my book, Spectre: Stories from Dark to Light, appears in the June 2015 issue of the Asiatic journal. If you wish to listen to me read an excerpt from my short story, ‘Fast Food, 1979: Portrait of an Old Lady’, please click here. 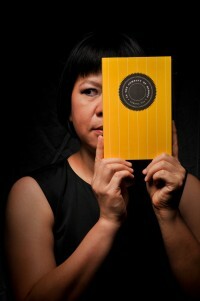 Women For the Record, a series of 50 videos featuring poetry, prose and playwriting by women from Singapore, is a collaboration between Hedgebrook and EtiquetteSG. 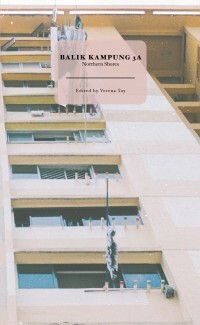 'Dawn' is published in Ducts, Issue 34, Winter 2015. 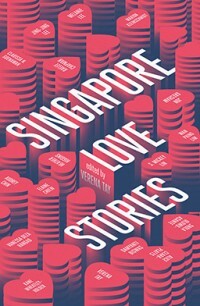 - four anthologies of short stories that I edited: Balik Kampung 3A: Northern Shores, Balik Kampung 3B: Some East, More West, Balik Kampung 3C: Central Corridor and Singapore Love Stories. Please click on the above links to find more about these titles and how to purchase your own copies! During 2016, I conducted two creative writing workshops for the National Library Board of Singapore as well as edited the texts that arose from the workshops. 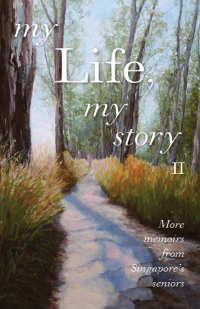 The best stories have been selected and published in two separate volumes: My Life, My Story II: More Memoirs from Singapore’s Seniors and Feast! 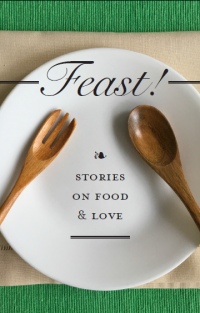 : Stories on Food and Love. Both books were launched on Sat 15 Oct, 3 to 5 pm, at Exhibition Area, Central Public Library. Both books are now circulated via the National Library system. Please visit your local library and to borrow a copy! 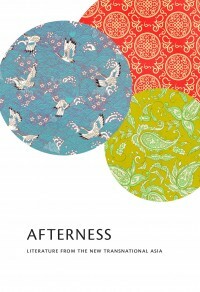 I am proud to be part of the soon-to-be published Afterness: Literature from the New Transnational Asia (edited by Rebekah Chan, Gregg Schroeder, Jenn Chan Lyman, Quenntis Ashby & Amanda Skelton), an anthology of writing from 65 graduates of the acclaimed, but short-lived, MFA in Creative Writing, City University of Hong Kong. Within this collection is published some of my flash fiction under the umbrella title of 'Shades of Resistance: Eight Flash Fiction Stories' ('Smashed', 'Venus de Milo', 'Desired', 'Vegemites Unite', 'Private Time', 'John’s Bread', 'The Artisan', 'Bibliophile'). The three plays in this collection comprises: my award-winning 'The Car', 'Queen Sophia & That Dog Buster', and 'Imperfect Family Recipes'. 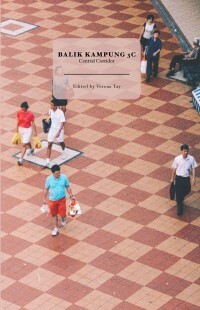 It retails at SGD15.00 and is of course sold at BooksActually (9 Yong Siak Street). Calling all teachers of Lower Secondary English Literature!!! Do get your copy as soon as possible so that you can make the decision of whether or not to use this text in 2017. This is a unique collection of plays just created for you in mind. 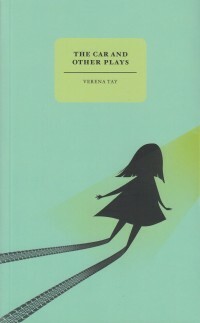 The three plays are highly accessible and with family-centred themes. Moreover, BooksActually/Math Paper Press will publish a learning resource guide that will be made available online come January 2017. All URLS are correct as of 21 Dec 2016.